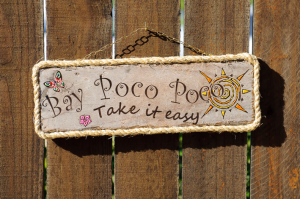 We offer a variety of ready made engraved driftwood signs. 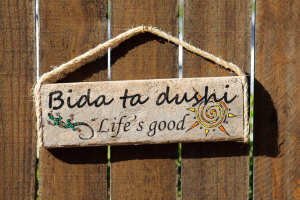 Most quotes on our signs are in Papiamento (native language on Aruba) with a translation in English or Dutch. 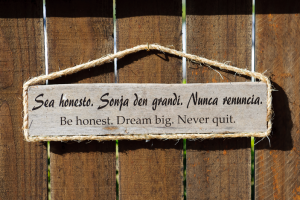 If you do not find anything you like, you can design your own sign with your name, favourite quote or whatever else comes to your mind. You can choose from a variety off different decorative graphics to add a special touch to your sign. If you like some colour, we can hand paint them for you.